¡Una nueva semana y una nueva fiesta de blogs! Las invito a unirse enlazando sus blogs o un proyecto en particular que deseen compartir con nosotras. Esta semana les presentamos una hermosa renovación de cocina y un árbol de navidad hecho en casa genial. ¡No se lo pierdan! 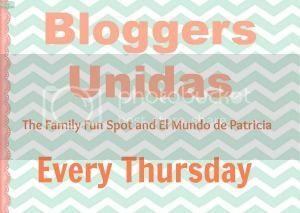 Welcome to Bloggers Unidas #3! We want to thank everybody for their support. We love making new “blog” friends! 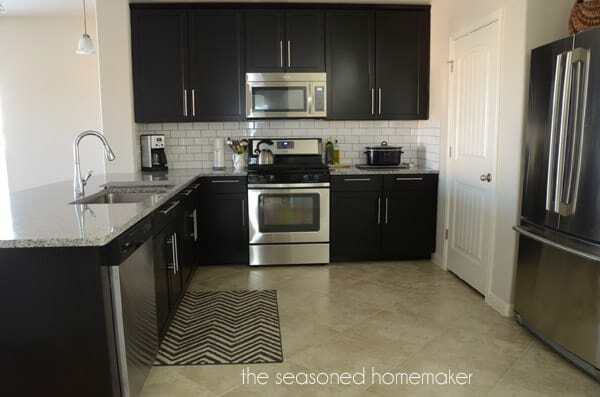 The Seasoned Homemaker. Go visit Leslie! She blogs about sewing, gardening, projects and cooking. She is very talented, go check out her awesome blog! Handmade Christmas @ Vintage, Paint and More. Thanks Cathy! She has a lot of handmade Christmas trees inspiration! Doesn’t this look so very yummy! 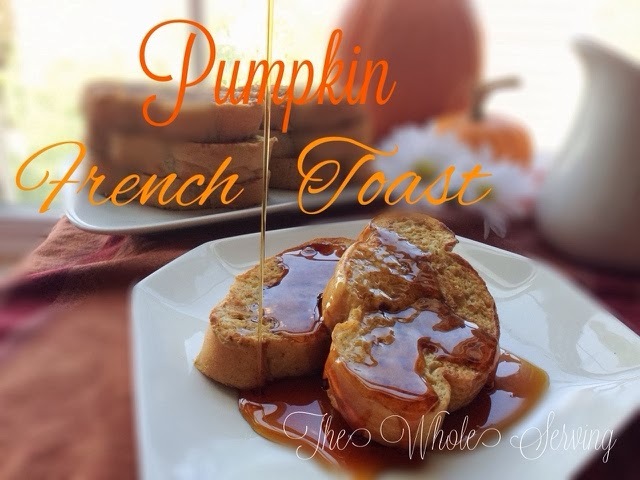 Pumpkin french toast @ The Whole Serving. Celeste has an awesome blog. You will feel inspired to eat healthy. She has a ton of recipes that are yummy and make you feel good! Now for the parrrrrrrrrrrrrrrtay! Can’t wait to see what you’ve been working on this week. Remember giveaways go too!